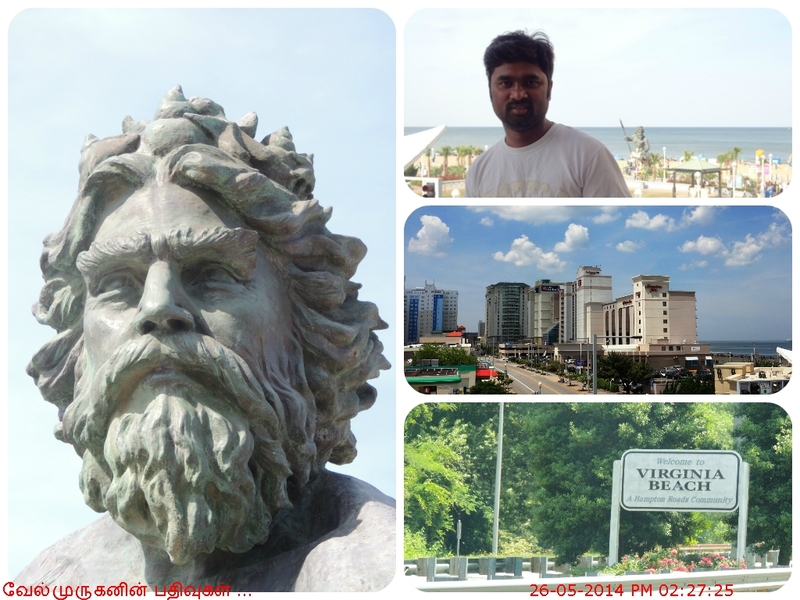 Virginia Beach, is one of the beautiful beach in East Coast located on the Atlantic Ocean at the mouth of the Chesapeake Bay, And the Virginia Beach city is listed in the Guinness Book of Records as having the longest pleasure beach in the world. 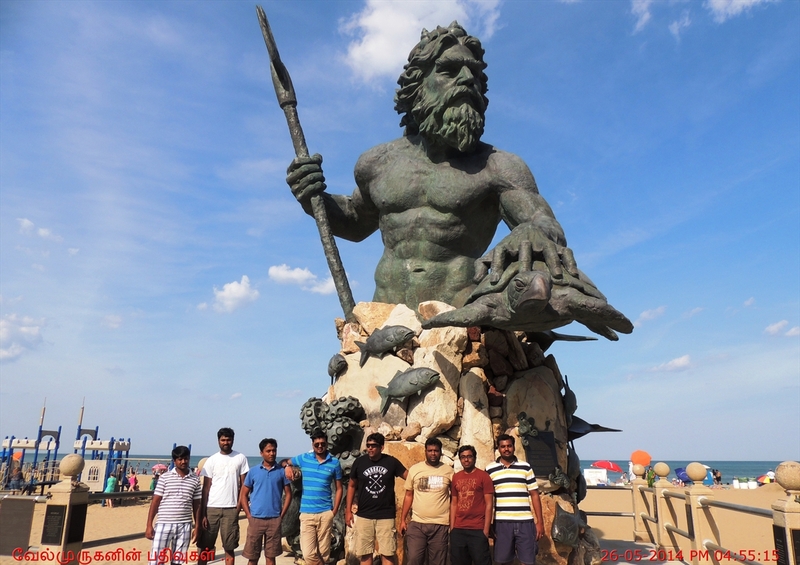 Virginia Beach is loaded with attractions and many fun things to do. There is something here for everyone! 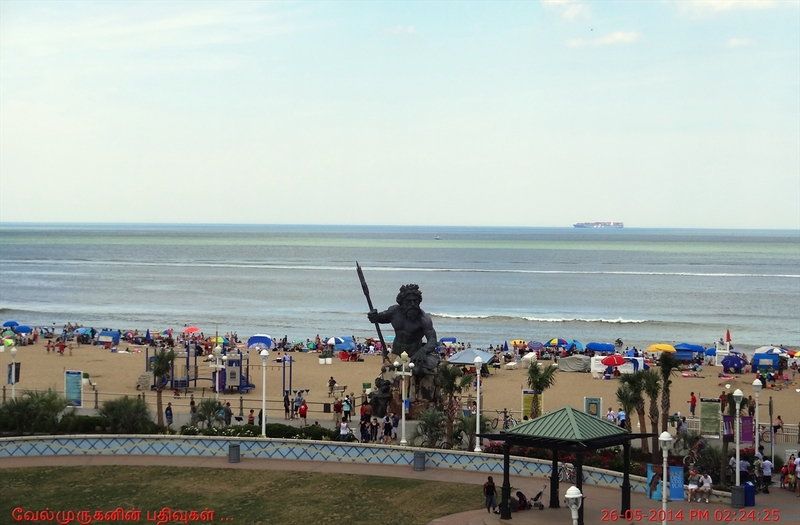 You’ll be amazed at the variety for everyone in the family – historic parks, water sports and motor-sports, plus zoos and aquariums. 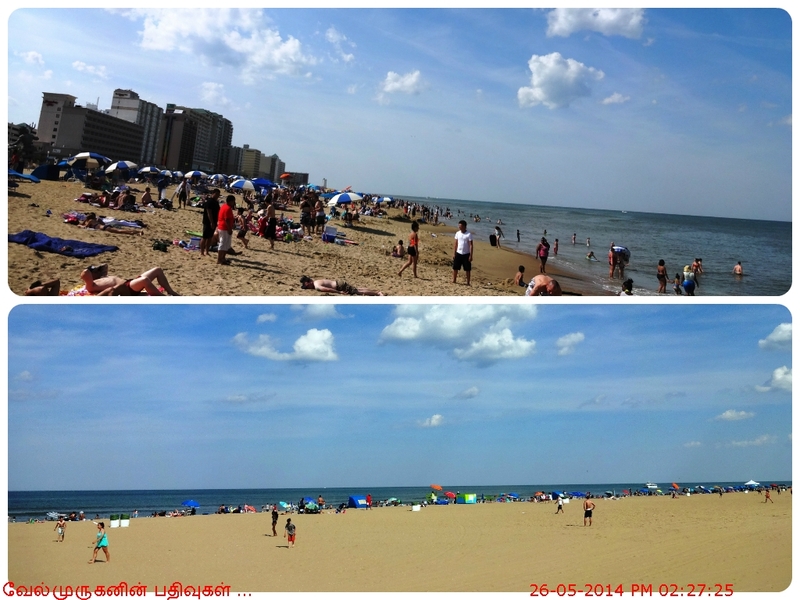 Don’t forget the sandy beach and the world-renowned VA Beach boardwalk! 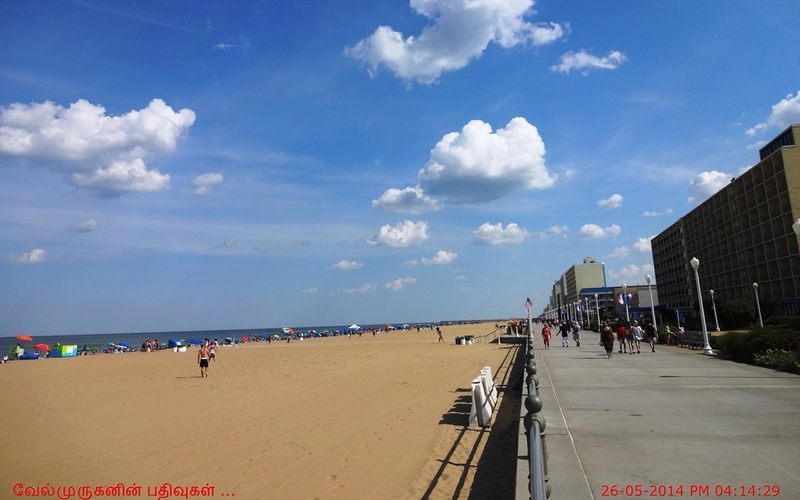 The Virginia Beach Boardwalk is lined with hotels and restaurants, making it the most popular destination for many vacationers looking to be in the very heart of the city's soul. 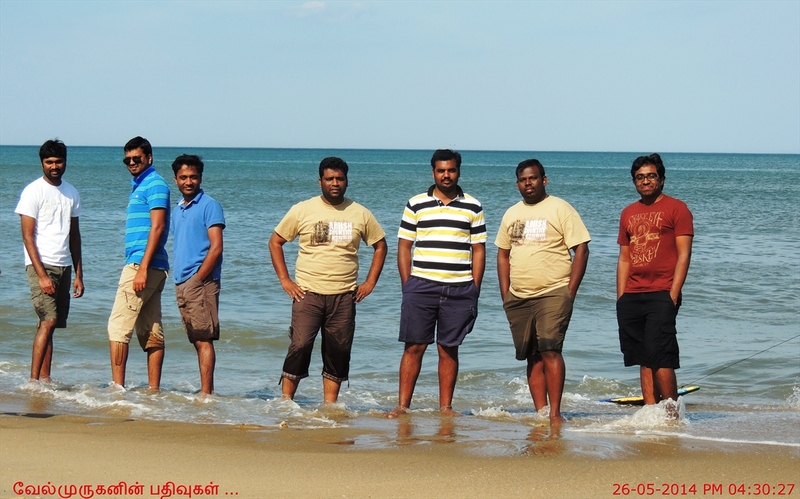 The boardwalk is built overlooking the ocean, and the views from many of the area hotels are simply breathtaking. In addition to a large walking path, there is also a bike path for people on bikes, trikes and skates. 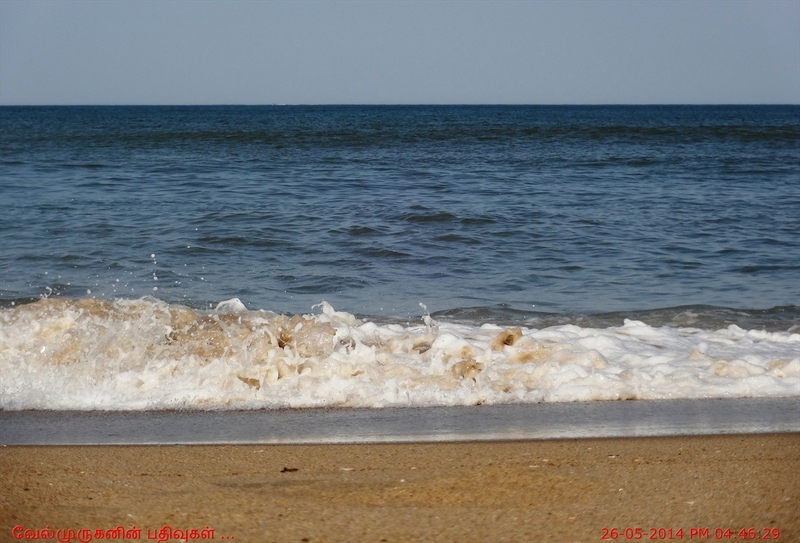 Handicap ramps are placed at every block and lead down to the sandy shores of the Atlantic ocean. 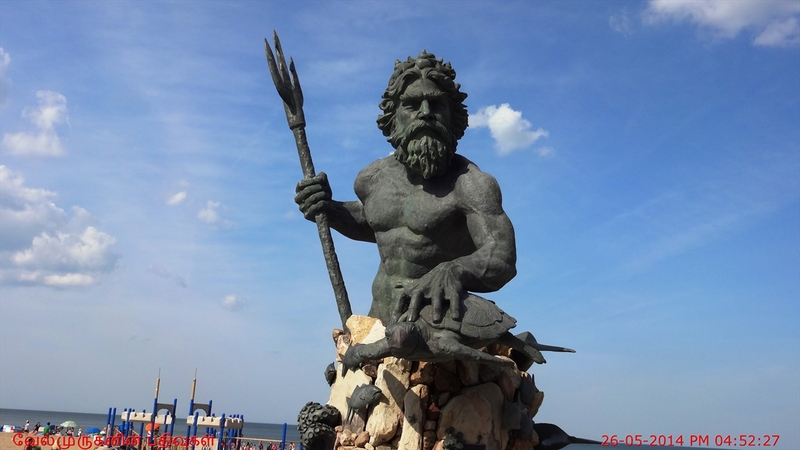 The King Neptune statue located at the Boardwalk on 31st Steet is 34 feet high. 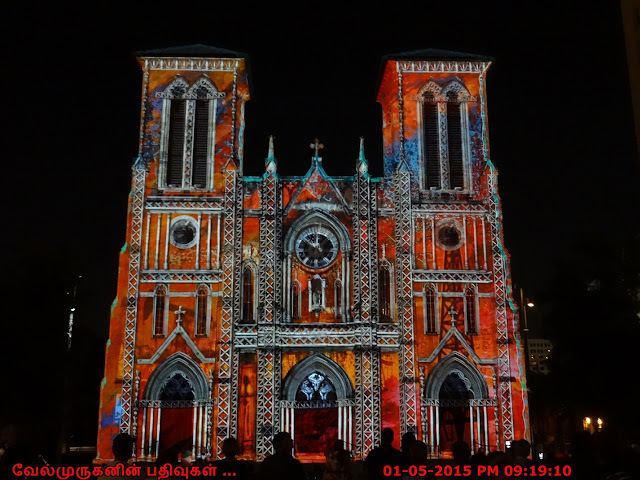 The Artist and sculptor who created this masterpiece is Paul DiPasquale. The statue was cast in bronze in China.